This specialized deer bullet electrochemically joins pure copper to an extreme pressure-formed core to ensure optimum performance. The result is high terminal energy on impact that radiates lethal shock throughout the target. 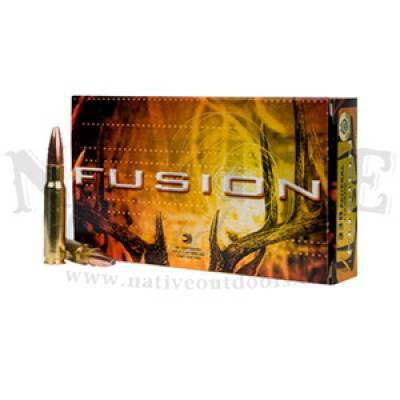 This energy is optimized through mass weight retention a top-secret tip-skiving process and superior bullet integrity. 20-Rounds per box.